If you’re in the United States you know that this Monday is Memorial Day, a day which many consider to be the unofficial start of summer. With the start of summer also comes the start of grilling season. Technically you can grill all year long, if you’re willing to brave the cold temperatures of winter to do so, but it’s definitely a more enjoyable experience in the warm months of summer. 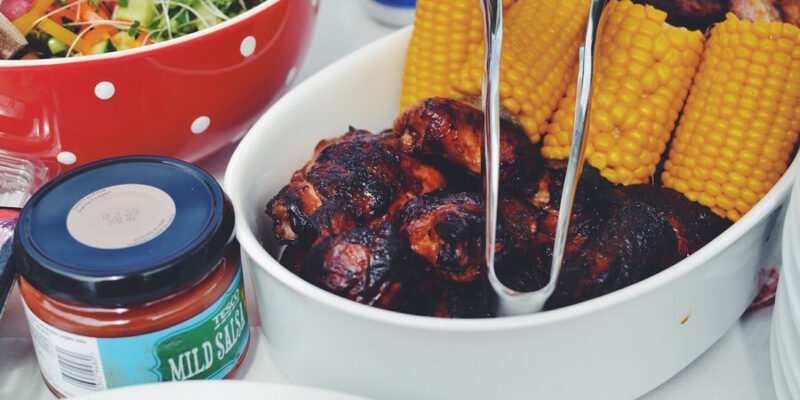 To help kick of grilling season Astrid rounded up seven of her favorite recipes you can cook up on the barbeque. Note: there won’t be any burgers on this list because we already rounded up the best cheeseburgers last year! They may be messy to eat, but ribs are a quintessential summer food. It wouldn’t be a family cookout without a pile of ribs to gnaw on. 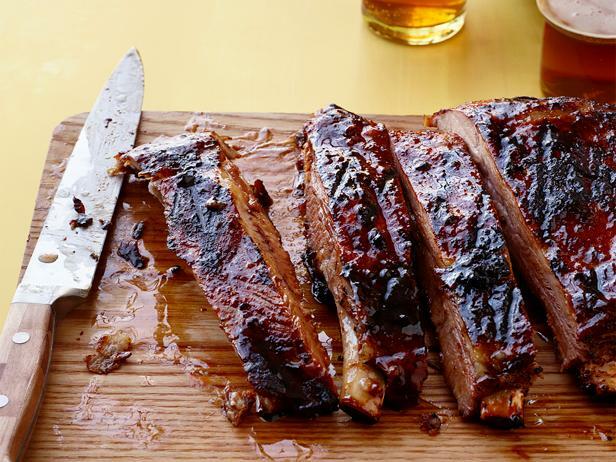 While some people prefer their ribs with just a dry rub, these ribs get a boost from having both a rub and a glaze. Who doesn’t love food on a stick? 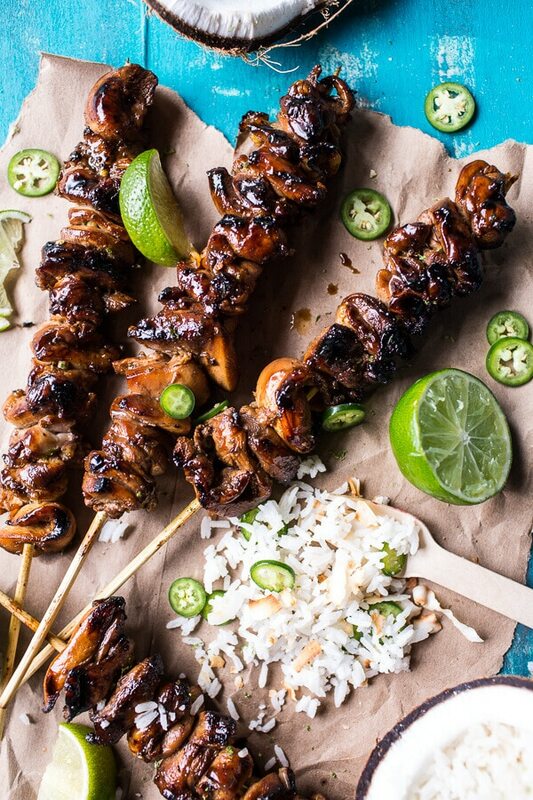 These skewers are flavorful and quick to prepare, making it a great choice for a last minute BBQ. Serve with a side of coconut lime and fruit salad and you have the perfect refreshing summer meal. 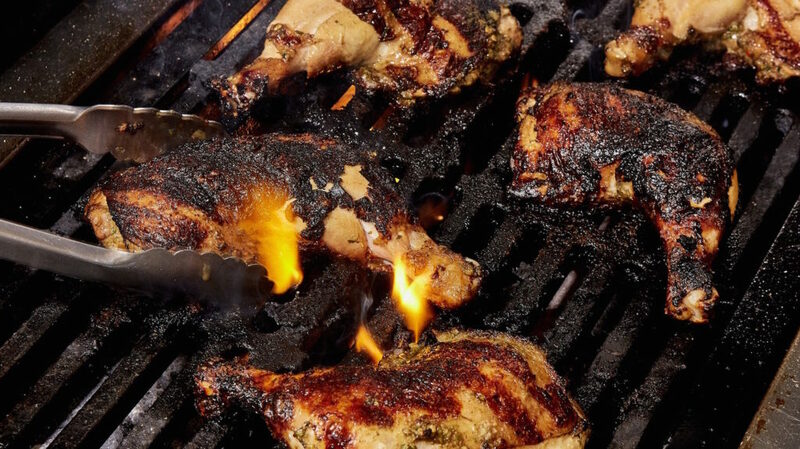 Bring the flavor of the Caribbean to your backyard with some delicious jerk chicken. With four different peppers in the marinade this isn’t a recipe for those who can’t handle the heat. But for people who love their BBQ with a kick, this is the chicken for you. If seafood is more your style, you don’t have to feel left out of the grilling party. 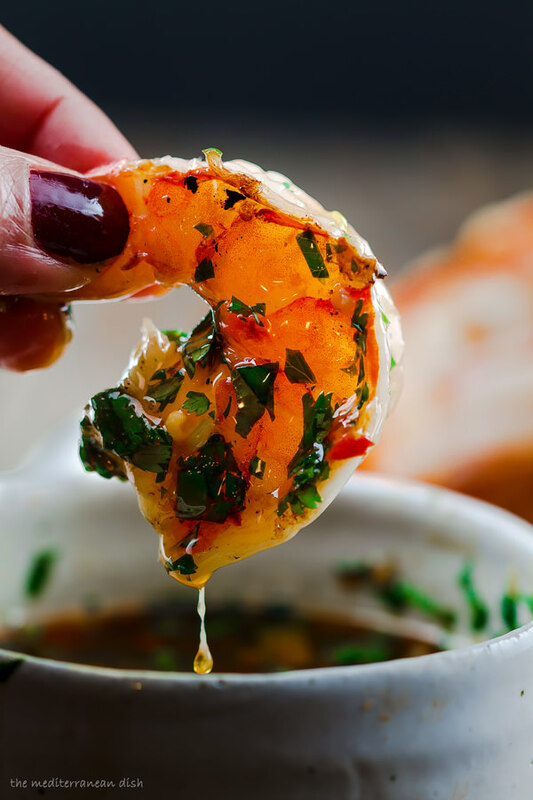 For this recipe shrimp is quickly grilled, then given a flavorful bath of roasted-garlic cilantro sauce. It can be served as an appetizer or as a main course with sides. 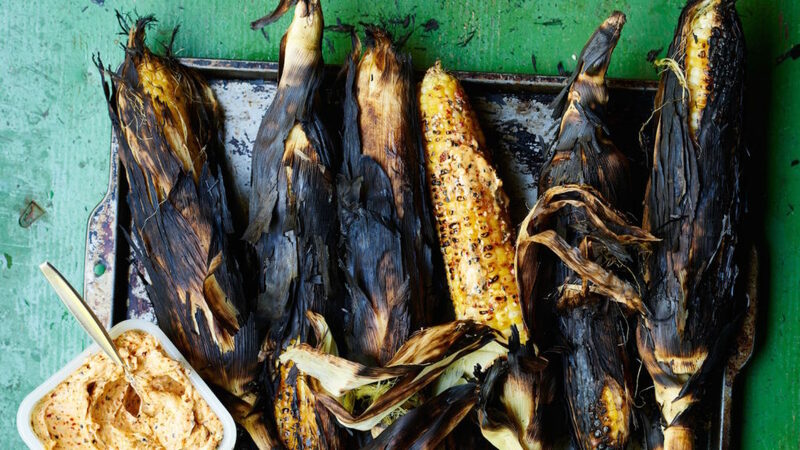 When it comes to corn on the cob there are generally two camps – those who prefer it boiled and those who prefer it roasted on the grill. And the two rarely see eye-to-eye. We’ll leave any personal bias out of this, but if you already have the grill fired up to cook the main course, why not toss some corn on and cook your side at the same time? Besides meat and vegetables, fruit is also enhanced by grilling. 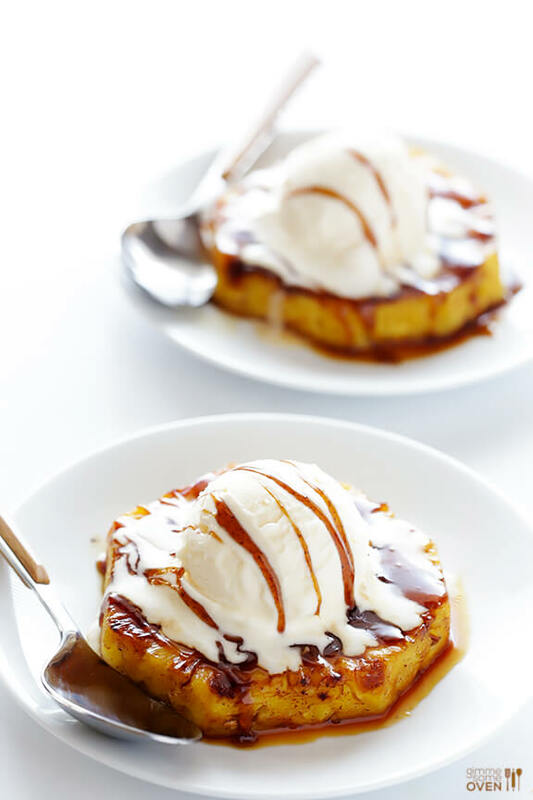 Cut fresh pineapple into rings, marinate in a rum and brown sugar mixture, then grill for caramelized deliciousness. Top with ice cream for the ultimate fruit dessert. Think grilling desserts has to stop at fruit? Think again! 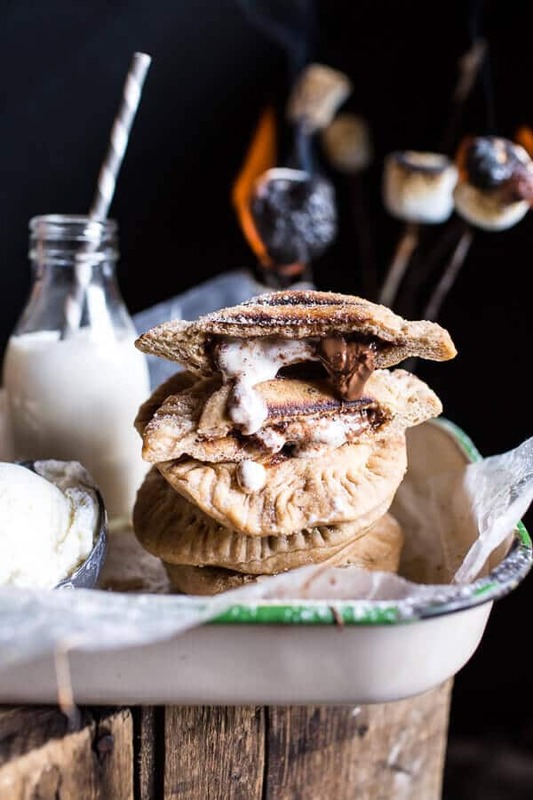 Campfire classic S’mores are transformed into a pocket of love with these mini dessert calzones. Pizza dough is spiked with cinnamon to recreate the familiar graham cracker flavor and is then filled with marshmallows and chocolate for that gooey goodness. Well, our mouths are watering. How about yours? Everyone ready to get grilling? To all of our American readers we wish you all a Happy Memorial Day, and remind you to take a minute to honor all of those who have lost their lives protecting us. We wouldn’t be able to enjoy a lazy 3 day weekend without them.